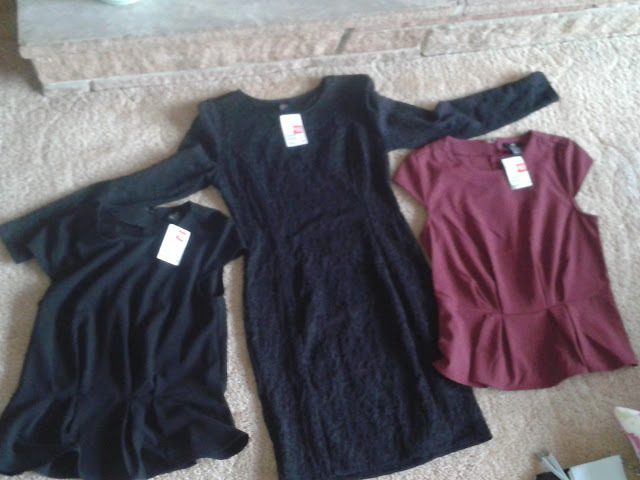 H&M haul-age. Sale time ! Today, I went to the mall just to return something at the mall. 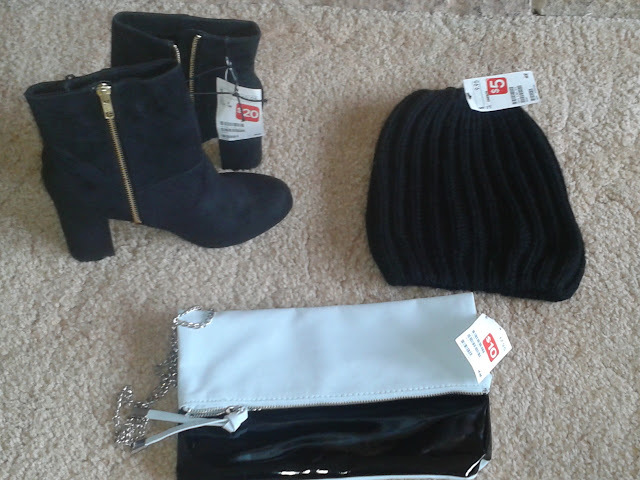 I just so happened to step into H&M and noticed that there was a sale. Now I usually wouldn't pay any mind to it until I saw the sign that said "TAKE AN ADDITIONAL 50% OFF ALREADY REDUCED ITEMS" or something like that....so I couldn't pass up that deal! click below for a more in-depth review and pricing! Sorry this picture quality didn't turn out that well. 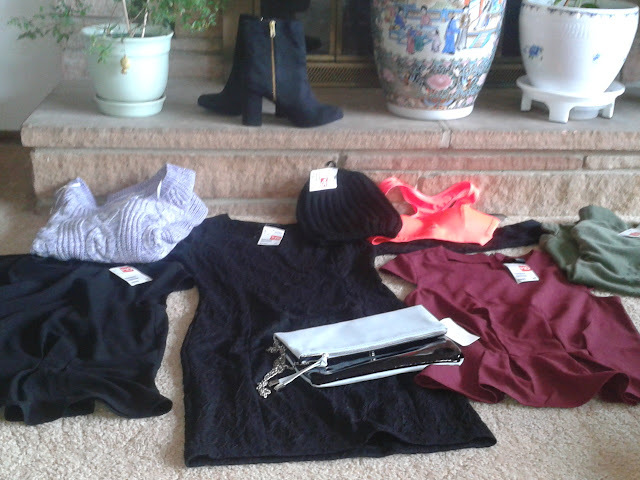 I would say this was a very successful shopping experience! If you get a chance to go to the mall or where ever your the closest H&M is located to you, GO NOW! Before the sale is too late.